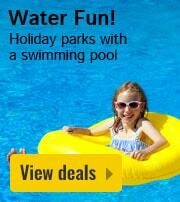 RCN Vakantiepark Zeewolde in Zeewolde - the best offers! 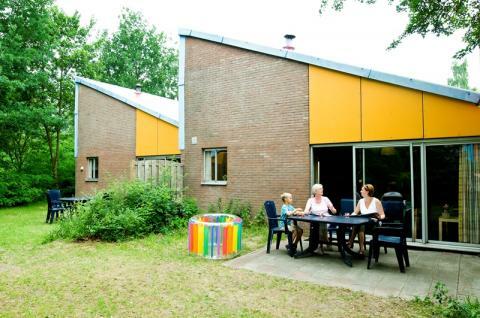 Vakantiepark Zeewolde is located directly on Lake Veluwe in the province of Flevoland. Whether you want to relax or enjoy an active getaway, Vakantiepark Zeewolde is the ideal choice. 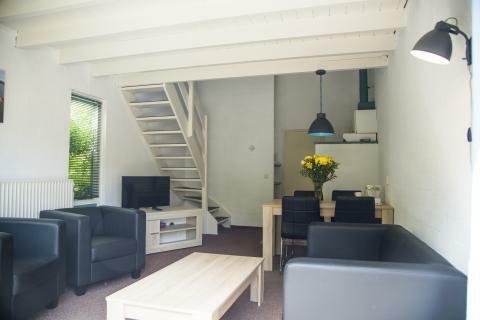 This price applies to 2-person cottage de Rietvoorn, with the arrival as 23 April 2019, 3 Nights. This price applies to 6-person cottage de Snoekbaars, with the arrival as 23 April 2019, 3 Nights. 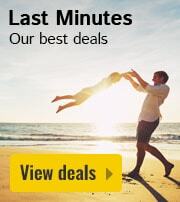 This price applies to 6-person cottage de Meerval, with the arrival as 23 April 2019, 3 Nights. 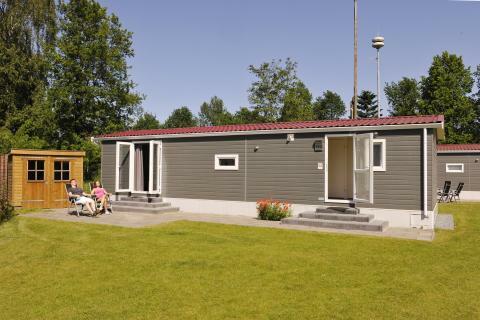 This price applies to 6-person mobile home/caravan Zuiderzee, with the arrival as 10 May 2019, 2 Nights. This price applies to 5-person tent Safaritent Woody, with the arrival as 10 May 2019, 2 Nights. The swimming pool and restaurant are open from the end of March until the end of October. Vakantiepark Zeewolde is located directly on Lake Veluwe in the province of Flevoland. 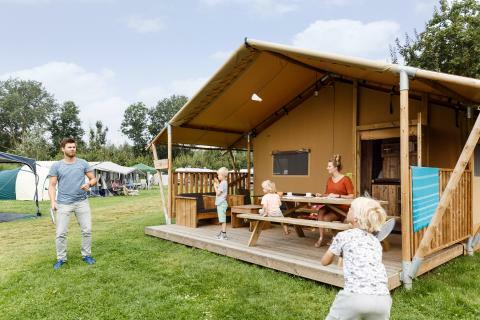 Whether you want to relax or enjoy an active getaway, Vakantiepark Zeewolde is the ideal choice for a family break. Make use of the many facilities and explore the beautiful surroundings by bicycle. Guests can use many facilities at Vakantiepark Zeewolde. Enjoy yourself in the indoor pool with play area, or play a game of tennis. 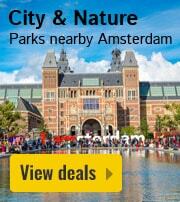 You can rent bicycles from the park and explore the beautiful surroundings. Additionally, you can enjoy fun ball games on the sports field or try your hand at table tennis. If you want to get out on the water then you can rent boats from the park and make the most of the sailing school. 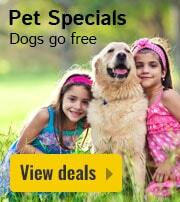 Your kids will have a fantastic time at the playground. During the weekends and school holidays,, the entertainment team will organise fun activities for children of all ages. They can also search for fossils in the fossil field! There is also plenty of water fun for children at Vakantiepark Zeewolde. They can play in the children´s pool with its very own water playground in the style of a jungle. Enjoy the restaurant and terrace of Vakantiepark Zeewolde. You can relax with a nice cup of coffee and breakfast, a quick lunch or an extended dinner. Moreover, you can enjoy beautiful views of the Wolderwijk, a beautiful lake with plenty of recreation opportunities. The surroundings of Vakantiepark Zeewolde offer plenty of activities for all ages. Discover the stunning nature of the Hosterwold forest, or spend a day relaxing in the sauna at the Zwaluwhoeve. Surprise the kids with a trip to the sensational Walibi World, the Dolfinarium or Apenheul primate park! Want to go shopping? 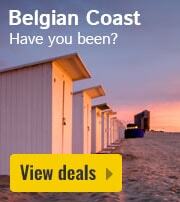 Visit Batavia Stad shopping centre which is very nearby Vakantiepark Zeewolde! The swimming pool and the restaurant are closed during winter season, from 31 October. 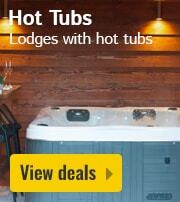 The holiday park may only be used for recreational purposes.